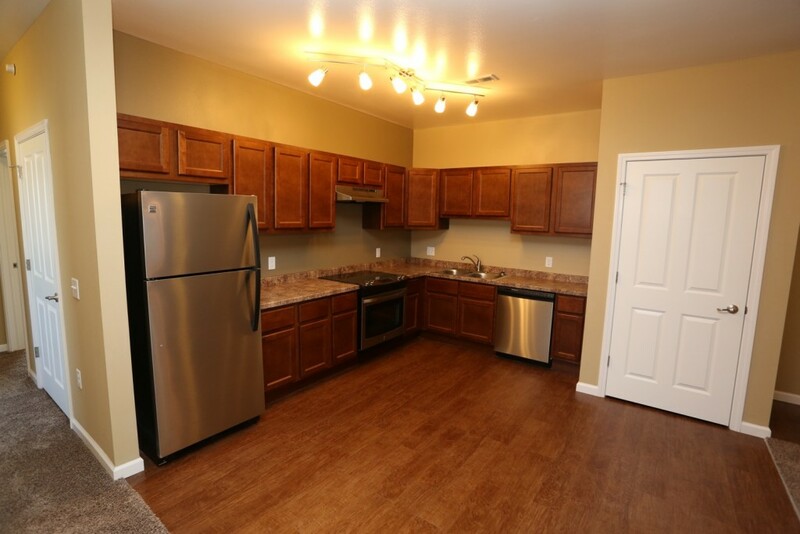 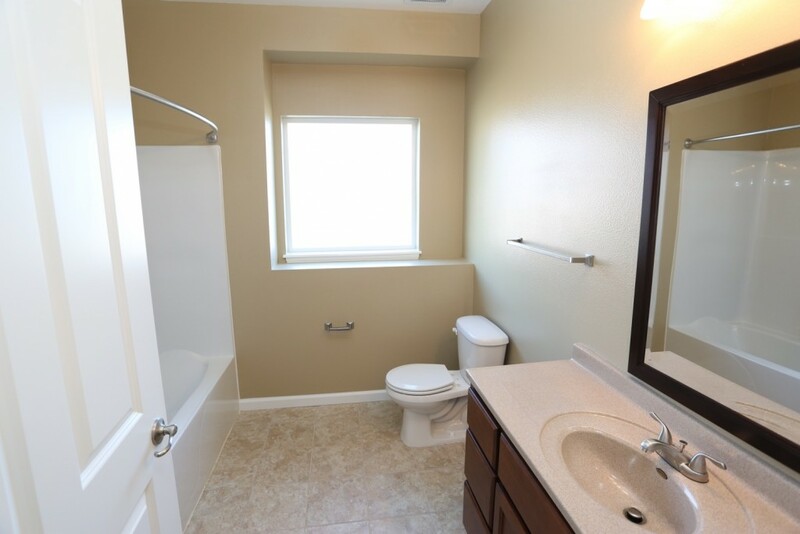 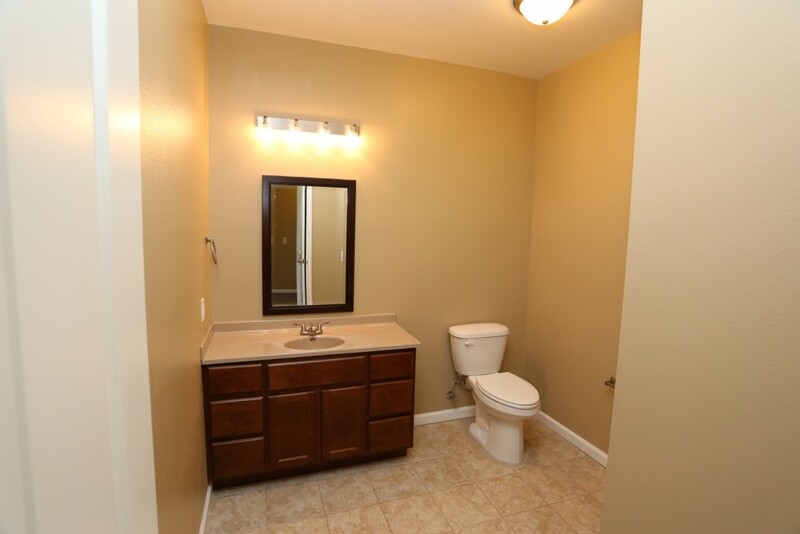 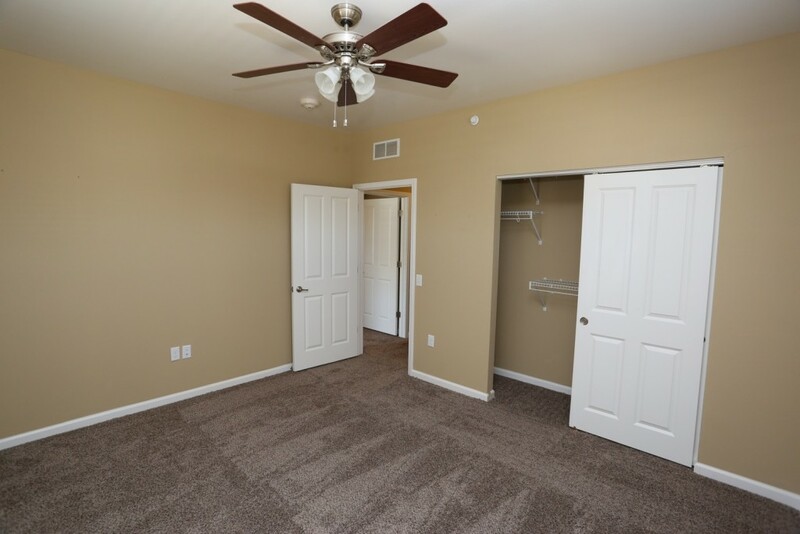 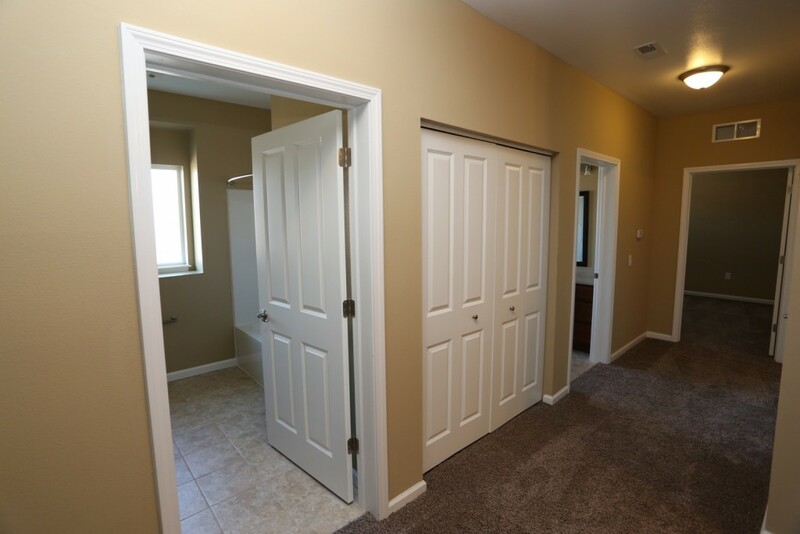 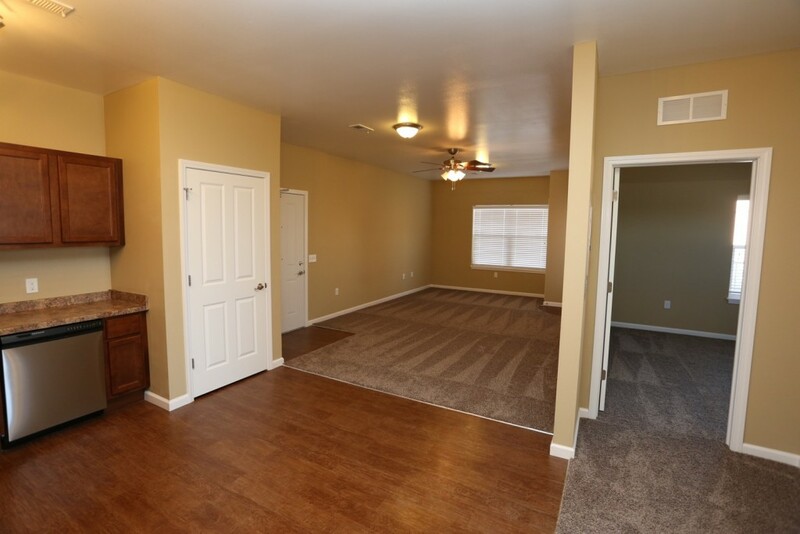 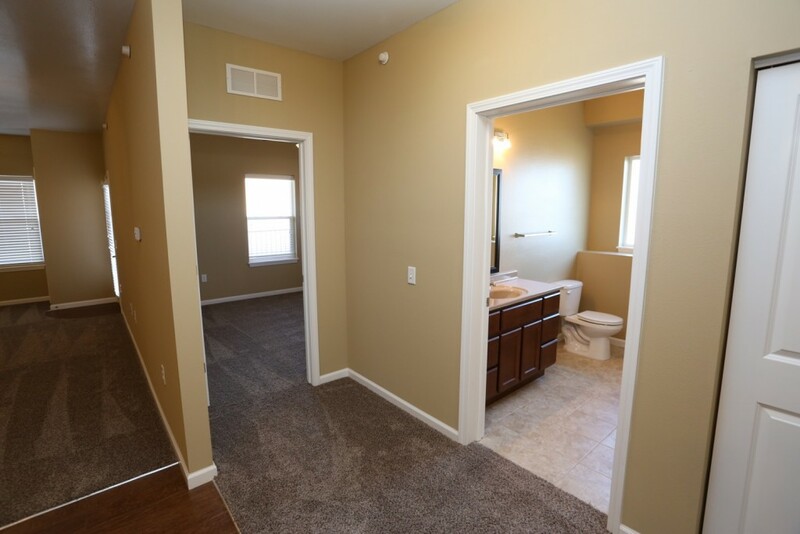 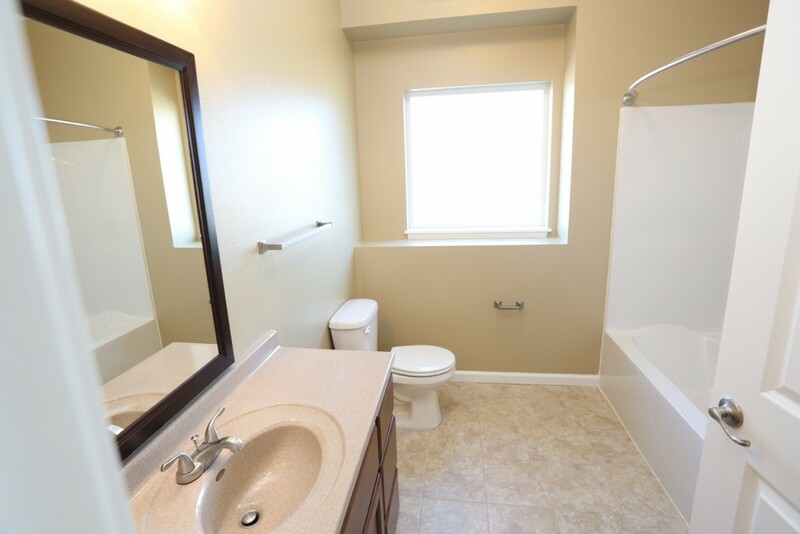 Bella Terra has six 3 bedroom, 3 bath units for your family or your favorite roommates. 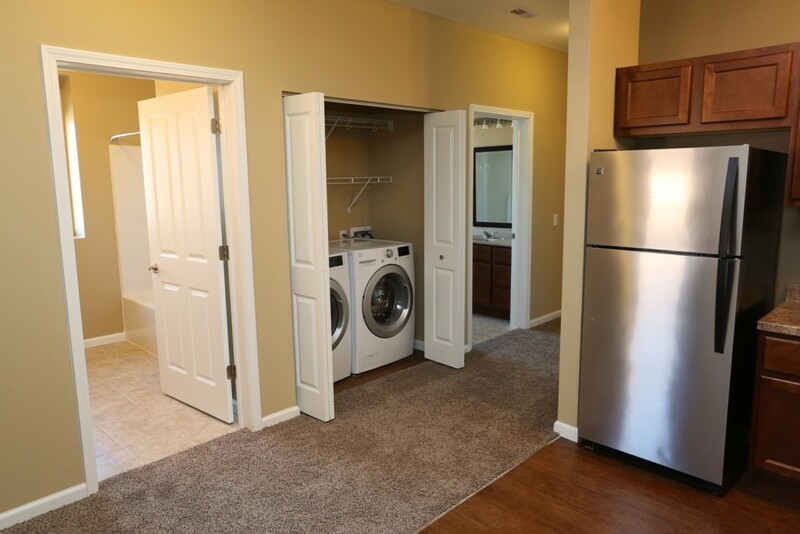 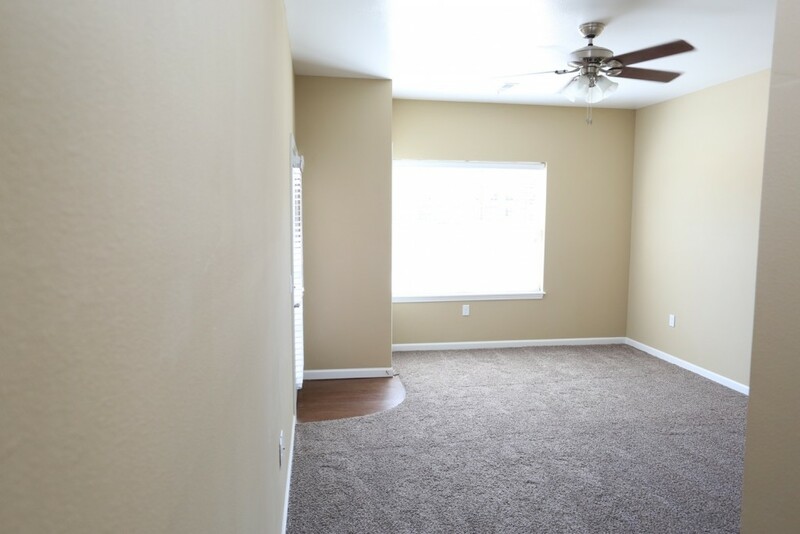 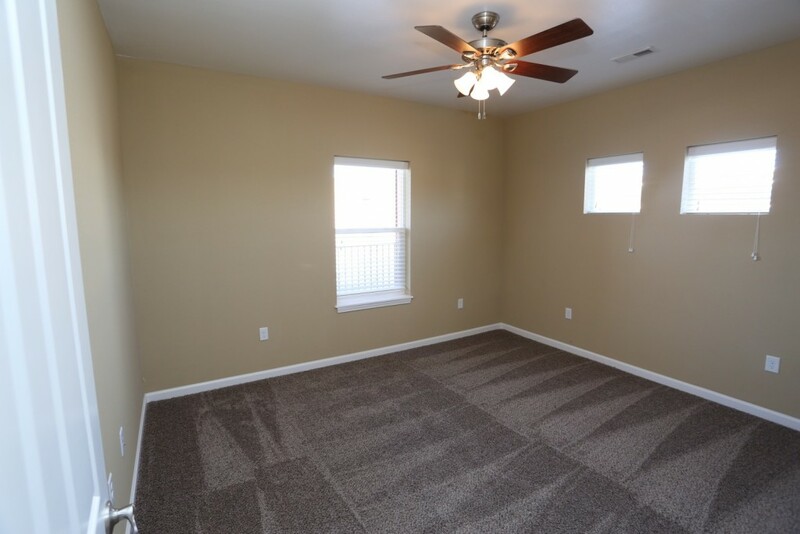 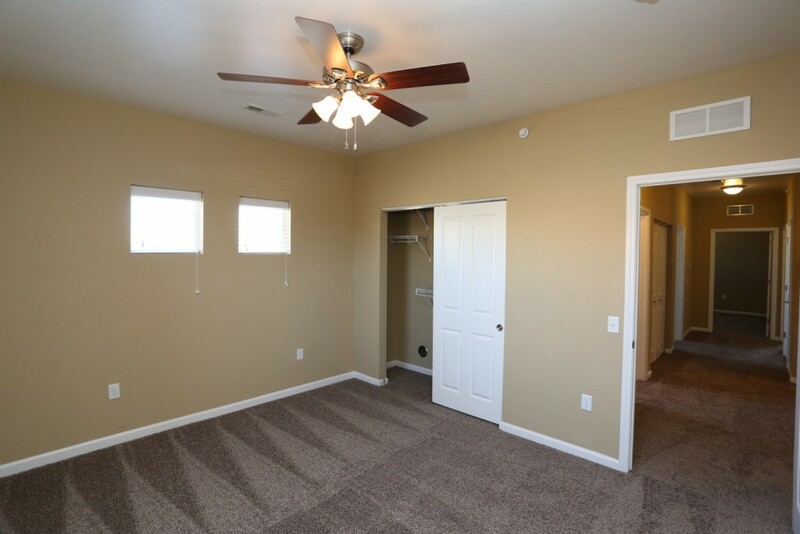 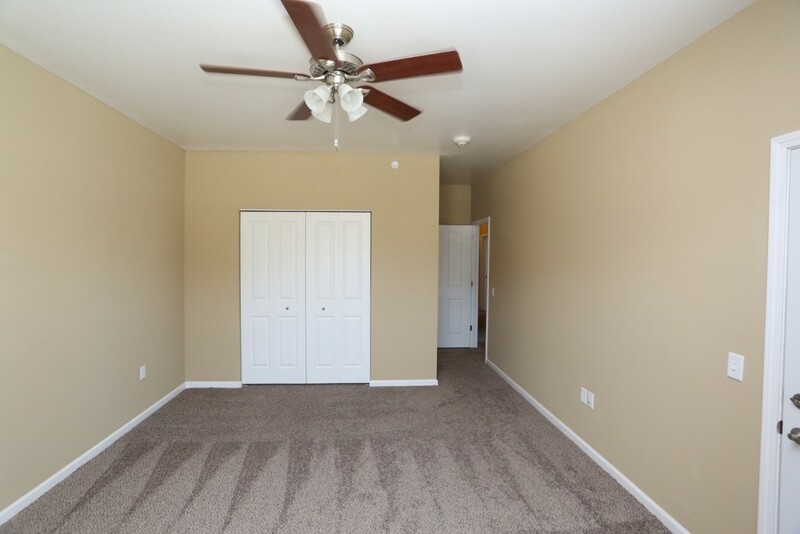 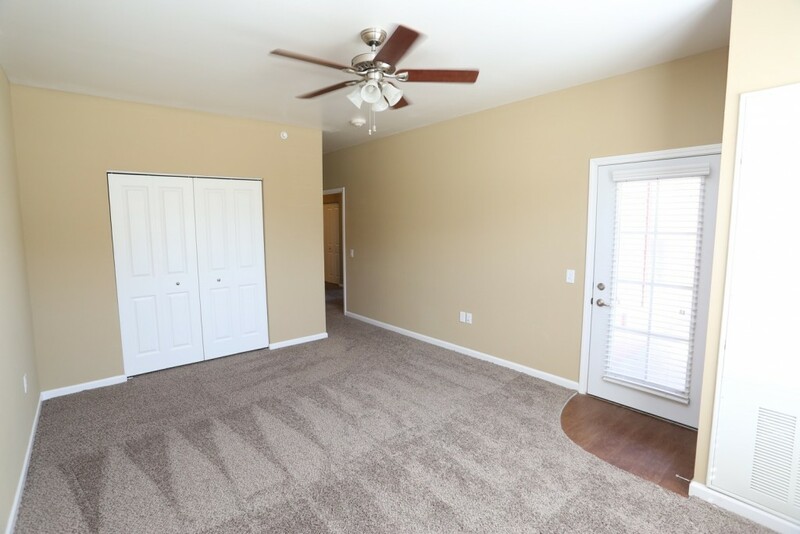 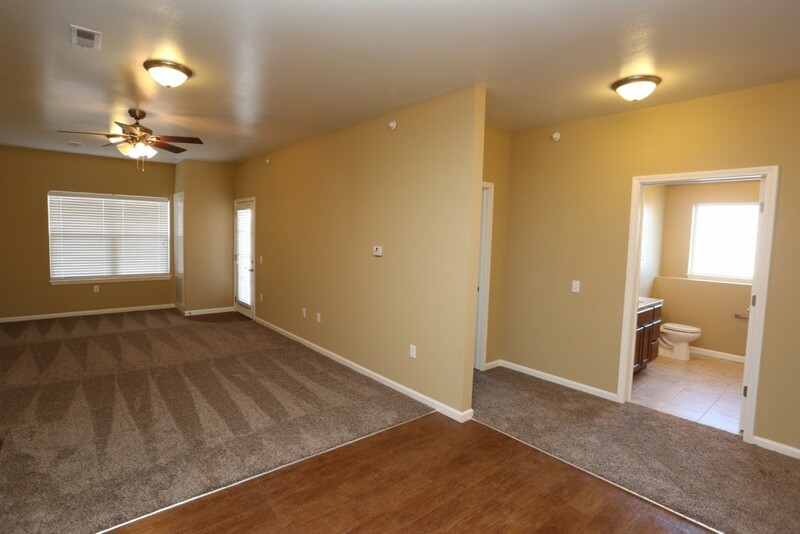 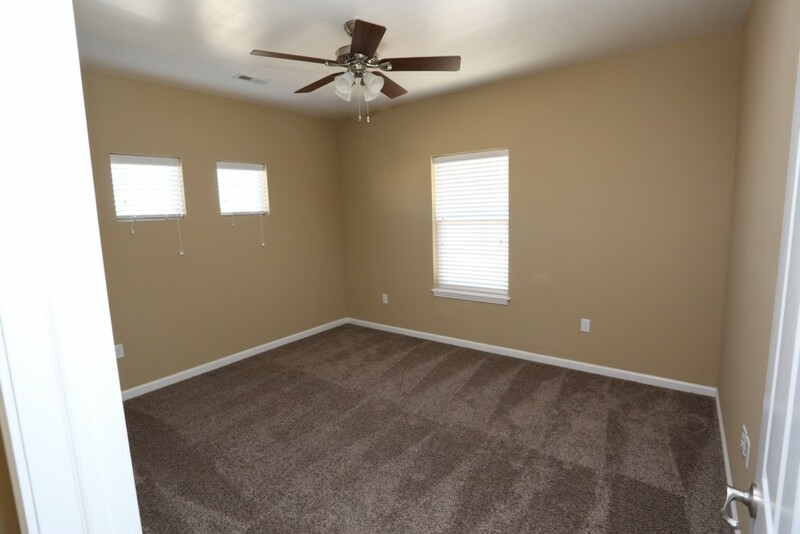 Starting at $1,365, these units feature two patios and lots of gorgeous light. 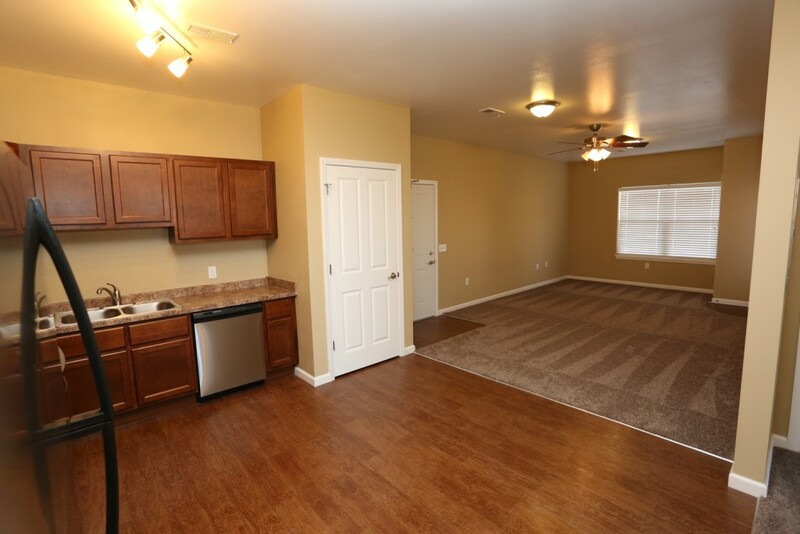 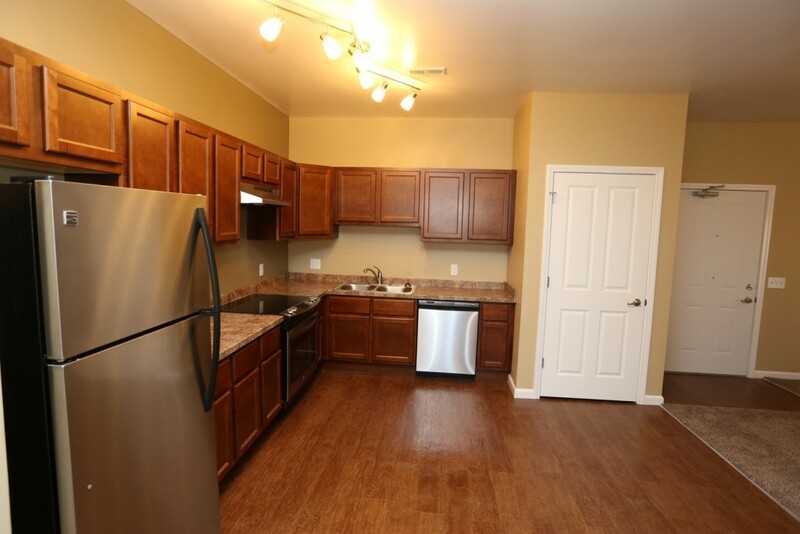 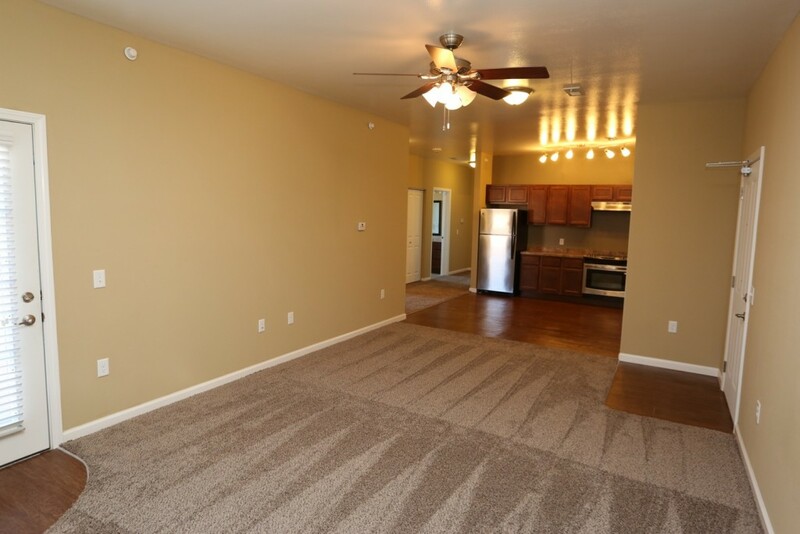 Entertaining is a snap in the spacious kitchen and living area. 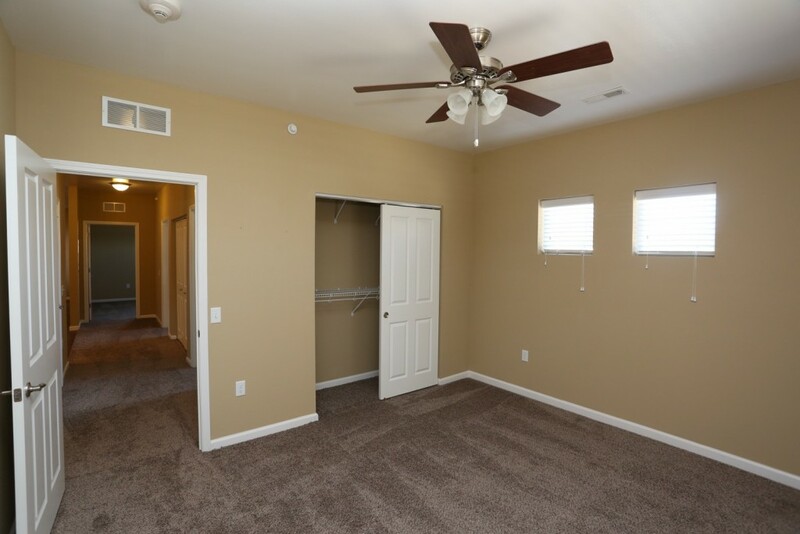 The large master bedroom, with access to a private patio, easily accommodates a king-sized bed.